DOVER-FOXCROFT – Wesley McNair, Maine’s former poet laureate, will return to the Thompson Free Library on Tuesday, Aug. 21, at 5:30 p.m. to read from his latest volume of poems, “The Unfastening.” The event is free and open to the public. 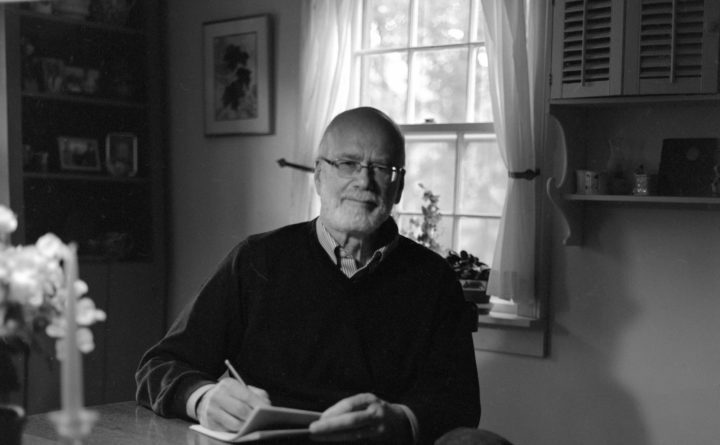 Although McNair will read selected poems from “The Unfastening,” his presentation in Dover-Foxcroft will also offer insights into the creative process used in the writing of the book. During his long writing career, McNair has won grants from the Fulbright and Guggenheim foundations, two Rockefeller Fellowships, two grants in creative writing from the National Endowment for the Arts and an Emmy Award. He has twice been invited to read his poetry by the Library of Congress, and has served five times on the jury for the Pulitzer Prize in Poetry. In 2015, McNair was named as the recipient of the PEN New England Award for Literary Excellence in Poetry.